That said, if your definition of "large" is different than mine then I may have alternative advice to give you. I'm assuming you're talking about a project where the word "million" will be mentioned in sentences that also contain the words "lines of code". or simple #include is sufficient? Simple #include is sufficient from a correctness point of view. It seems redundant to me to have include guard if we already have header guard, but I see such practice quite often, hence wondering if I'm missing something. 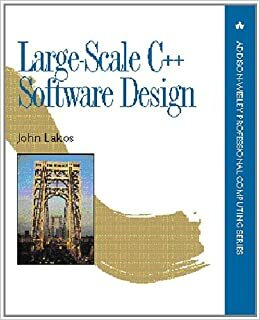 The practice was recommended by John Lakos in his book Large Scale C++ Software Design. However, a better alternative is to use the #pragma once directive, which is supported by most modern C++ compilers.